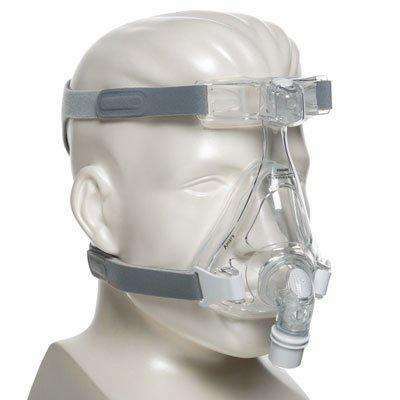 Looking for something ultra-light? 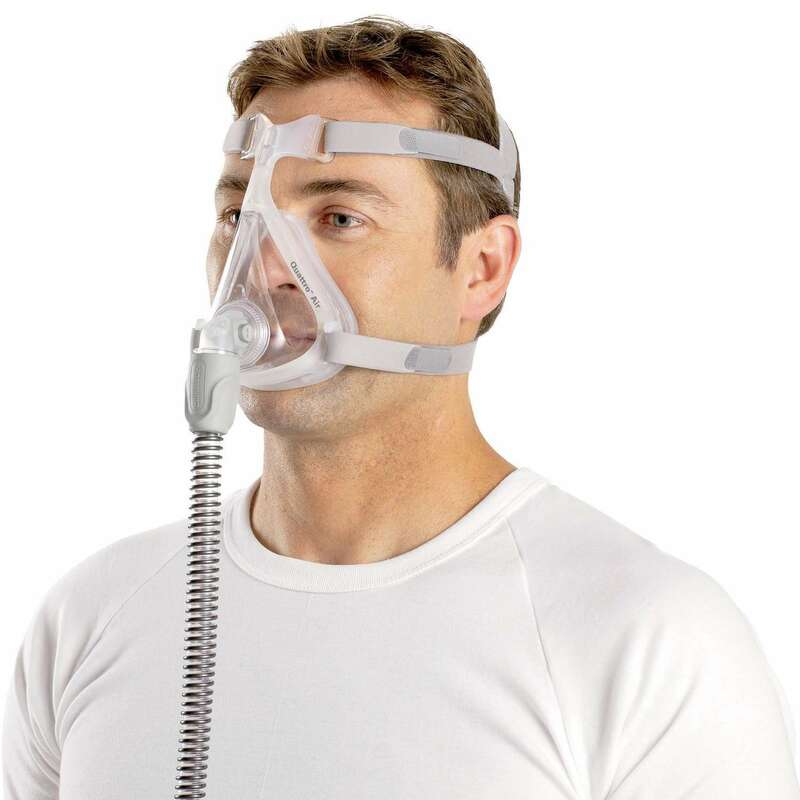 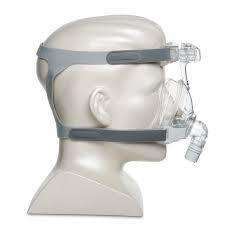 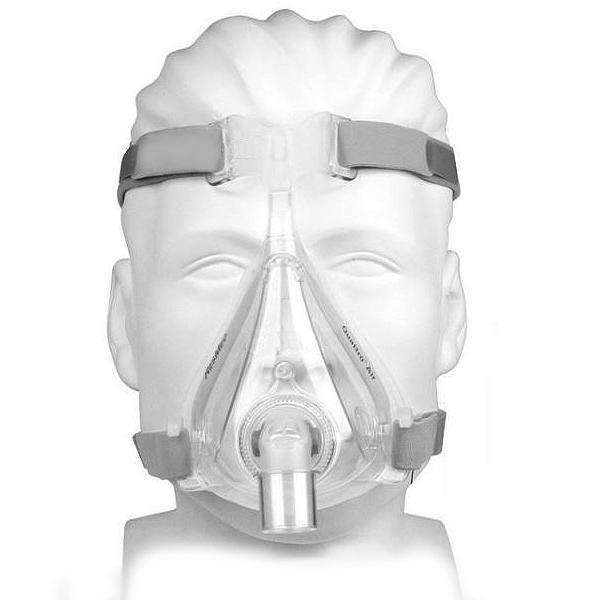 If so, you’ll love Resmed’s Quattro Air which is actually the most lightweight full face mask available. 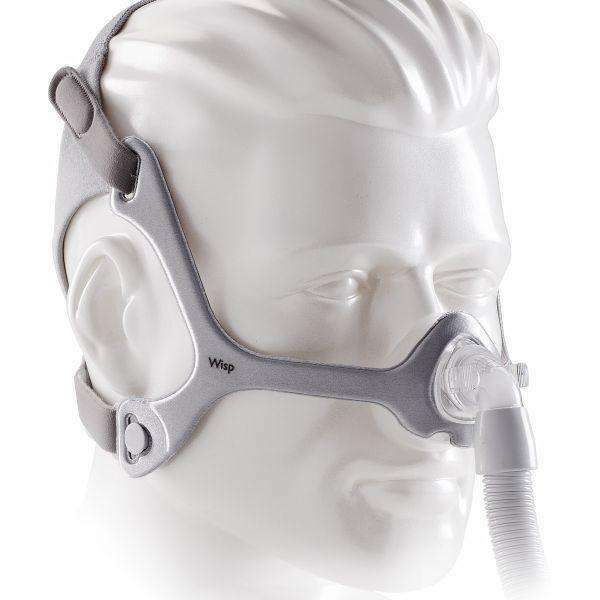 However, don’t let the lighter than air fit fool you, the Quattro Air features innovative flex-wing forehead support that provides reliable stability and a seal you can trust. 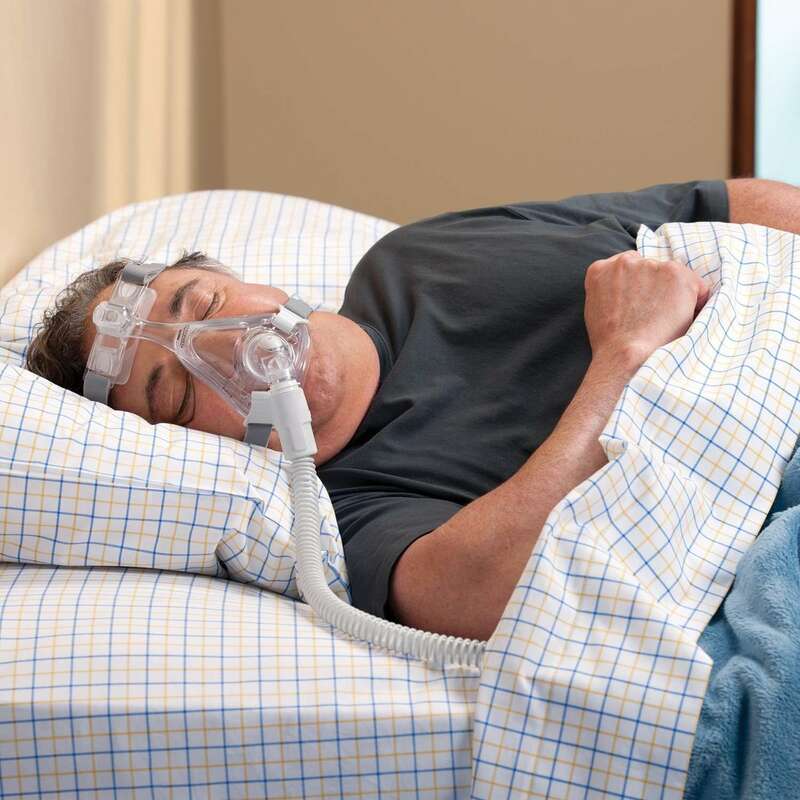 Meanwhile, circular vents direct air away from the bed to keep noise at a minimum, something any bed partner and light sleepers alike will surely appreciate. 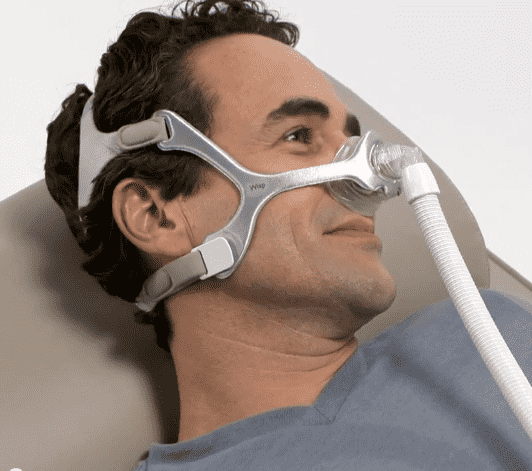 Lastly, a four-part design and quick-release technology make disassembling the mask for routine cleaning a painless process. 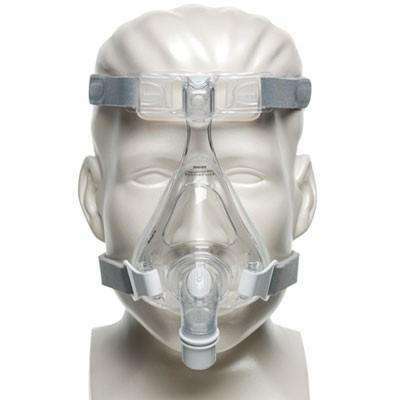 Without a doubt, those who struggle to find the comfort and light fit they want with traditional full face masks have finally found their match in the Quattro Air.